Looking for a great staycation destination? 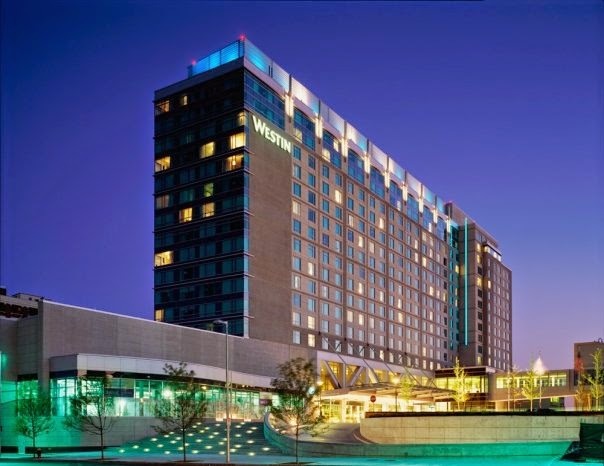 Our Featured Local Business, the Westin Boston Waterfront Hotel, is a refreshing oasis in the revitalized Seaport District of Boston. Offering a convenient location with walking distance to transportation, restaurants, family attractions & more!